Alfalfa is an ingredient found in our Green Food product as shown above. 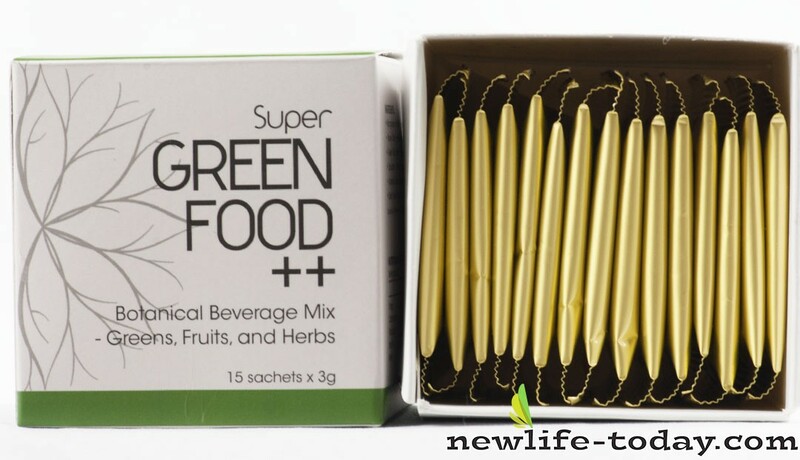 Green Food contains Soy Lecithin, Acerola Berry Juice Powder, Hawaiian Spirulina Pacifica, Barley Grass, Alfalfa, Wheat Grass, Whole Red Beet Juice Powders, Royal Jelly, Apple Pectin Fiber, Chlorella, Wheat Sprouts, Grape Extract, Green Tea, Licorice Root, Siberian Ginseng, Milk Thistle, Echinacea Angustifolia, European Bilberry, Dunaliella Sauna, Astragalus Membranaceus, Natural Vitamin E, Nova Scotia, Brown Rice Germ, Sprouted Barley Malt, Natural Chlorophyll, Ginkgo Biloba, Dairy-Free Probiotic Cultures, Grape Seed, Mangosteen, Barley Grass, Maqui Berry. Alfalfa is an ingredient found in our Kelp product as shown above. 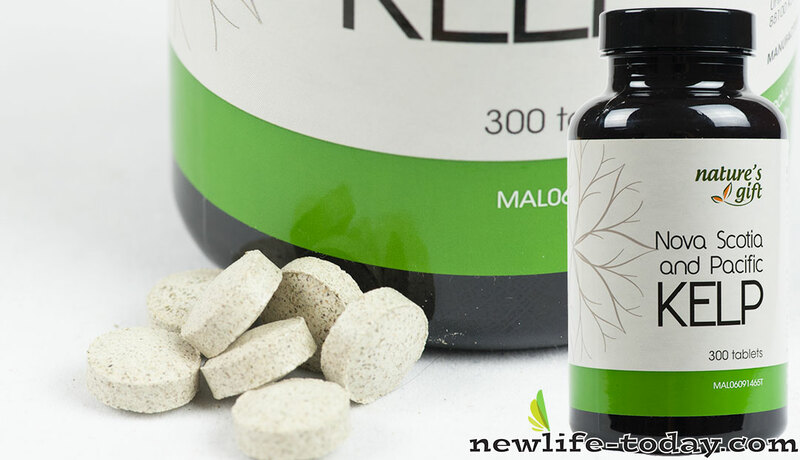 Alfalfa is an ingredient found in our Kelp [Promo] product as shown above. Alfalfa is an ingredient found in our Kelp [Twin] product as shown above. People have used alfalfa to treat various diseases and conditions as well as a source of vitamins (vitamin A, C, E, and K) and minerals (calcium, potassium, phosphorus, and iron). The whole plant can be used, and an infusion of leaves with mint is an excellent nutritious tea, rich in easily assimilated vitamins, minerals and trace elements, including protein, calcium and iron. Young leaves and sprouts are added to sandwiches and salads. Useful as a stimulating, tonic herb, it is contraindicated in autoimmune conditions. Alfalfa benefits us in so many ways. They make a great addition to many delicious dishes and also has much medicinal value and helps prevent and manage a wide variety of illnesses. They are also known to help one maintain their skin quality, age and overall health very effectively. Let us now look at what Alfalfa is, how alfalfa benefits us, and how they help us prevent or manage certain diseases. Alfalfa benefits lower cholesterol by attracting it to itself before the cholesterol can stick to vessel walls. The chlorophyll, enzymes, minerals, and vitamins all aid digestion and help stimulate appetites. As a mild diuretic and laxative, it may improve appetite and relieve some causes of swelling. The chlorophyll in alfalfa helps fight bad bacteria. Alfalfa may help reduce blood sugar and cholesterol levels which can benefit heart health. It is used in the treatment of urinary tract infections, as well as problems with the prostate, kidney, and bladder. Alfalfa has anti-inflammatory qualities and thus can relieve pain associated with arthritis and bursitis. Alfalfa benefits were long discovered by the ancient societies of the Chinese who use it to treat kidney ailments, arthritis as well reduce joint paints that were caused by various factors. It has been found to have an in-depth effect on your health. It can help to prevent stroke as well as whooping cough. It is very rich in minerals and it is a beneficial to the health of our bones. You can get it in powder form where dried leaves are used. There are tablets and capsules as well as liquid. You do not have to make it from the house. You can get it from the herbal shops. The alfalfa benefits prove that it reduces different health problems that inflict a person. It has anti-inflammatory effects that directly benefit the internal body system and vital organs which also protect them from getting weak and infected. It also contains anti-oxidants that improve the condition of the hair and the skin as it helps the hair to grow long and healthy and for the skin to develop new skin cells and protect it from dryness that causes wrinkles. A regular dose of alfalfa benefits your health, nourishes your vital organs, and helps you stay active and healthy for a long time. So, it is advisable to make it a part of your everyday diet. The best way to do so is to start taking an herbal supplement that contains alfalfa. There are a wide range of alfalfa benefits, but two of the most significant are its apparent abilities at helping lower bad cholesterol levels and managing diabetes by helping to lower blood sugar levels. Tests have shown that both of these are real benefits of using alfalfa, and make a strong case for considering its use if you’re dealing with either problem. 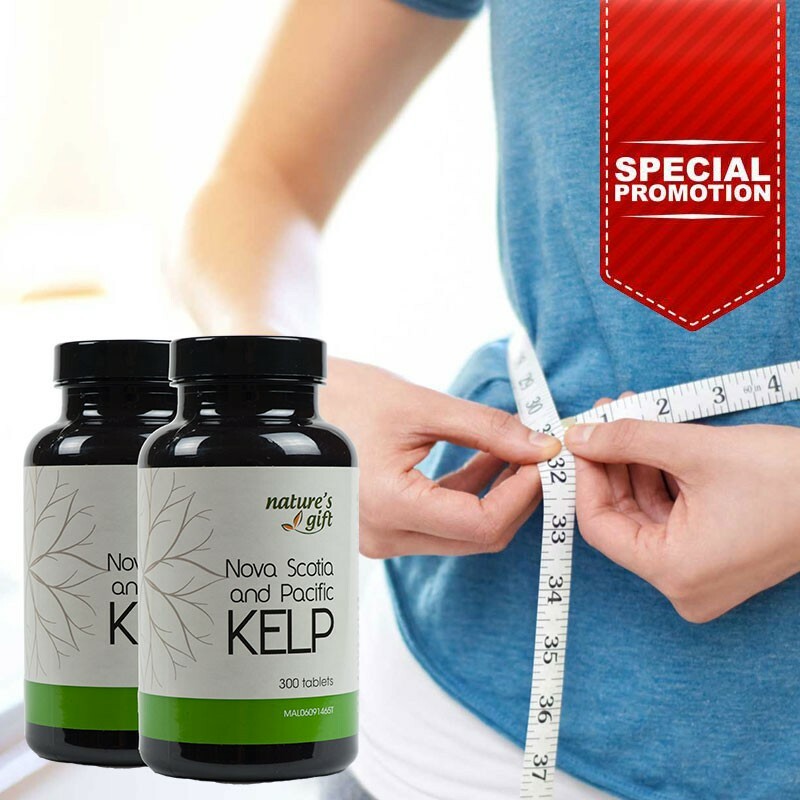 There are also signs that it can boost liver function and the overall health of the liver as well as help detoxify the body and cleanse it of various impurities.